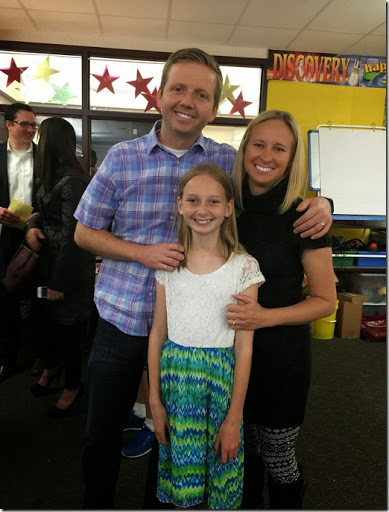 Little Miss Halle graduated from 5th grade! What a surreal moment for her parents. We are in awe of this kind, sweet, smart, vastly talented little lady. It was such a fun day! 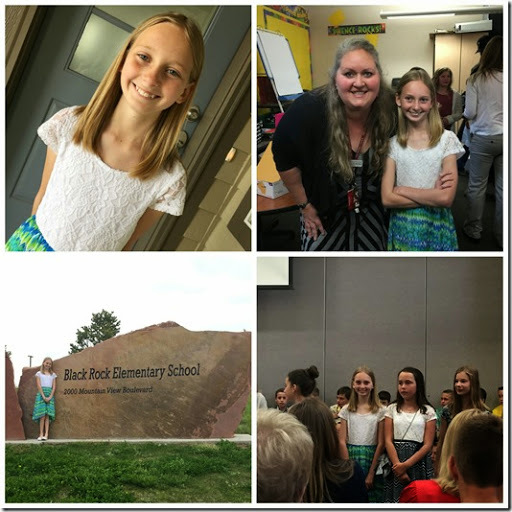 Black Rock has a tradition where K-4th grade line the halls of the school. The 5th grade takes one final lap around the halls before heading into the auditorium for graduation. All the kids clap and cheer and give high fives. I was standing by Blake’s kindergarten class with tears in my eyes. 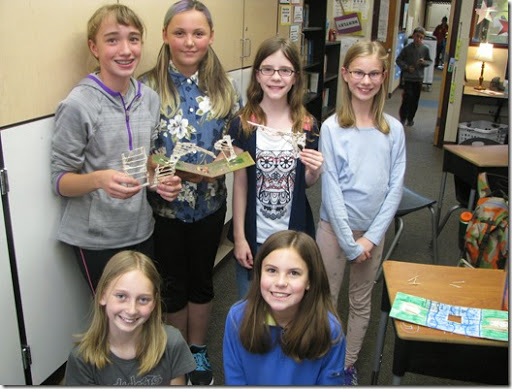 I remember so vividly the day Halle went to kindergarten, and now the 5th graders looked like giants in comparison. This has been such a fun and special year for our family with all three kiddos at the same school. I will miss seeing the three of them walk into the school together. Halle won many awards at the ceremony but I’m most proud of her Presidential Award for Academic Excellence. She had to have a GPA of 90-100% and be nominated by her homeroom teacher as well as one other staff member for a character recommendation. Only about 15 of 120 kids received this award. Way to go Halle! 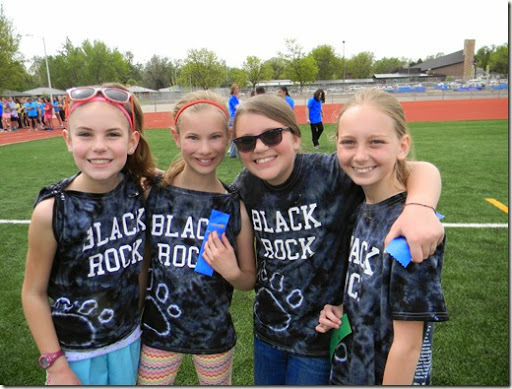 5th grade also got to participate in Track and Field Day against other 5th grade schools in the area. Then, they got to be in charge of Field Day for all the little ones at Black Rock. They loved being in charge! 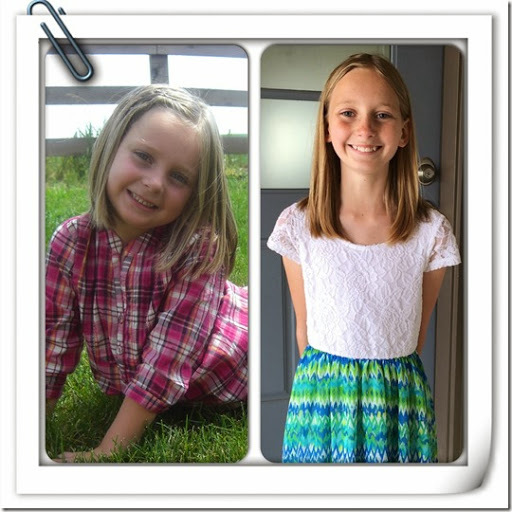 Here is Halle on her first day of Kindergarten and her last day of elementary school. 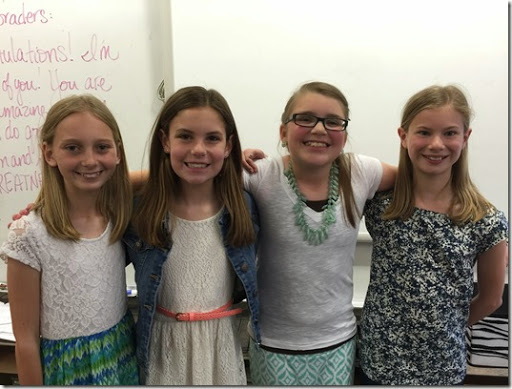 We are so excited to begin new adventures in Middle School!